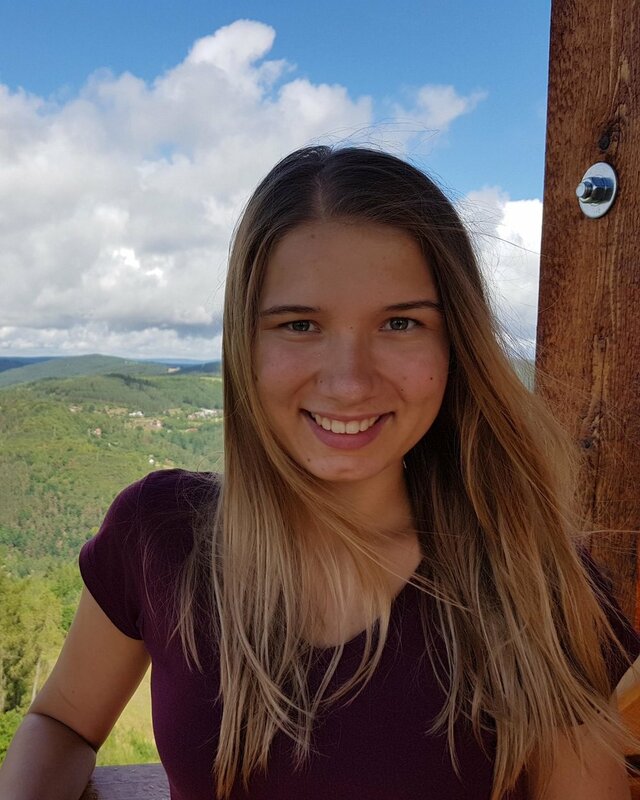 Katerina is currently 18 years old and has already begun to reach high levels of study in the field of biotechnology, specifically in the field of tissue-engineering and has written not one but two theses. As a young biotechnologist, biochemist, and microbiologist, Katerina has been studying tissue-engineering and is currently working with cells for future production of new tissues and organs. In high school, Katerina worked with lemongrass and its effect on human cells and even looked at if it can be used as a potent antibiotic. This is a key example of microbiology and biochemistry intertwining. Katerina even looked at the possible anti-cancerous properties of lemongrass (spoiler alert: eating lemongrass won’t cure your cancer), and even though she found that it was not anti-cancerous in and of itself, lemongrass is a potent antibiotic and still STUDIED CANCER AT 18 THAT IS AMAZING. Like I said before...Katerina has not written one, but TWO theses: one about lemongrass and one about her general study of antibiotics and skin cells. Both are attached below and are partially in English (...but mostly Czech…). We have refrained from calling Katerina a ‘female scientist’ or a ‘woman in STEM’ because we believe that Katerina is simply a scientist and that she has been doing extraordinary work as a young scientist, not just a young female scientist. We at The Girl Narrative believe it is important to acknowledge the young women we look at as key characters in their field/paving the way for their field, not key female characteristics in their field. We do not call extraordinary male [insert occupation] ‘extraordinary male [insert occupation],’ but we simply call them ‘extraordinary [insert occupation],’ and we believe that should be for women too because there are many women who are extraordinary in their field. Looking beyond her work in the lab, Katerina is currently enrolled in the Grammar School in the northern Czech Republic town of Turnov. Katerina, in addition to her work in the lab, is in a small band where she plays trombone. It is also through her expression of the arts that Katerina street dances. HERE is a video of some street dancing in Prague (Praha), Czech Republic to show you the kind of style Katerina is into. “So...are you an artist or a scientist?” this is a question many young people are asked, and you can fill in ‘artist’ and ‘scientist’ with any other occupations that seem to oppose themselves. Starting from the age of around 15-16, young people feel pressure to narrow down their interests and passions in preparation for college. But, as you can CLEARLY see, YOU DO NOT NEED TO SACRIFICE YOUR PASSIONS AT A YOUNG AGE. DON’T SACRIFICE WHAT YOU LOVE. 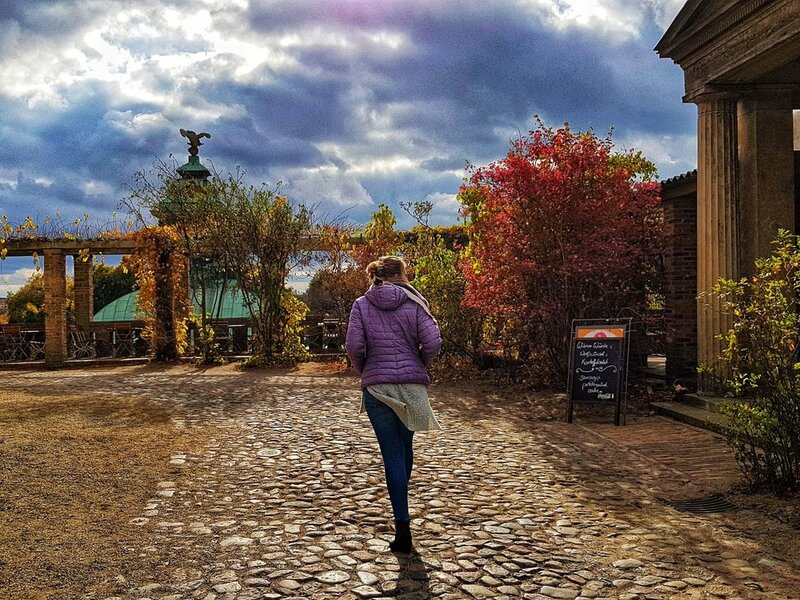 As with all of our young females, I began to ask Katerina some basic questions about being a young woman and, specifically, being a young woman in her field. “Naturally, yes, there are differences,” she told me when I asked if she was treated differently. “But I do not feel that, overall, I am treated worse in the fields that I am in. On the other hand, with the other women that I interact with, I have to say that I look up to people who can balance family and the work in the lab. Although they are raising children, they can have (work and family) balance.